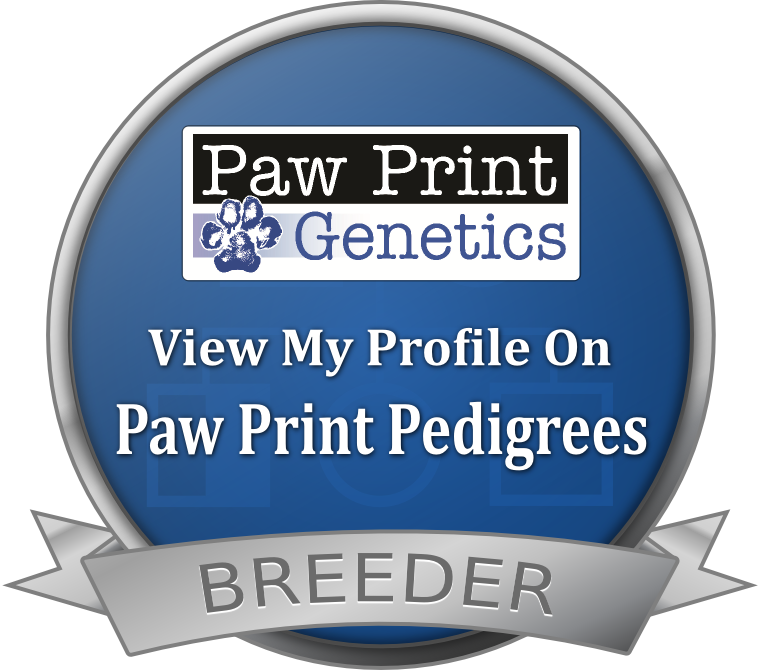 ​Keldrew Ranch accepts advance deposits on future litters. See Purchase Information page for details. If you'd like to be on our "litter born" notification list please send us an email. See Our: "Puppies For Sale Page"